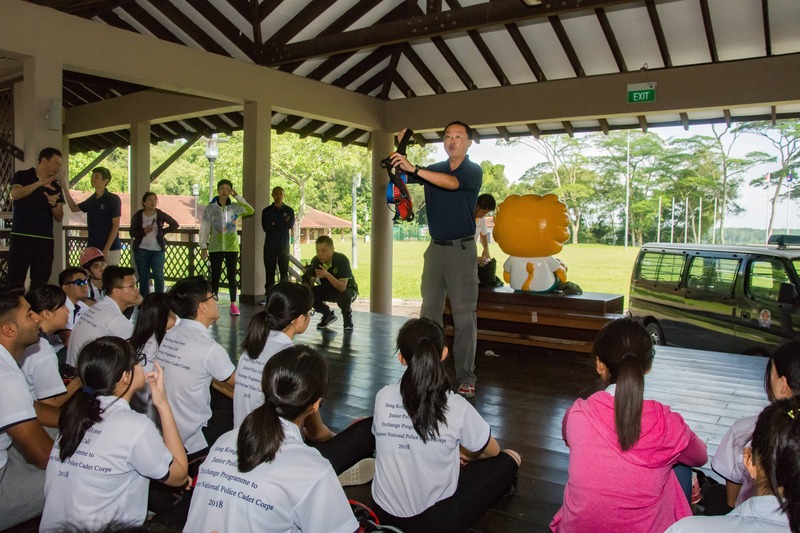 The MISSION of the National Police Cadet Corps is to develop our members to be active citizens and community leaders, by working in partnership with Singapore Police Force to fight crime and keep Singapore safe. 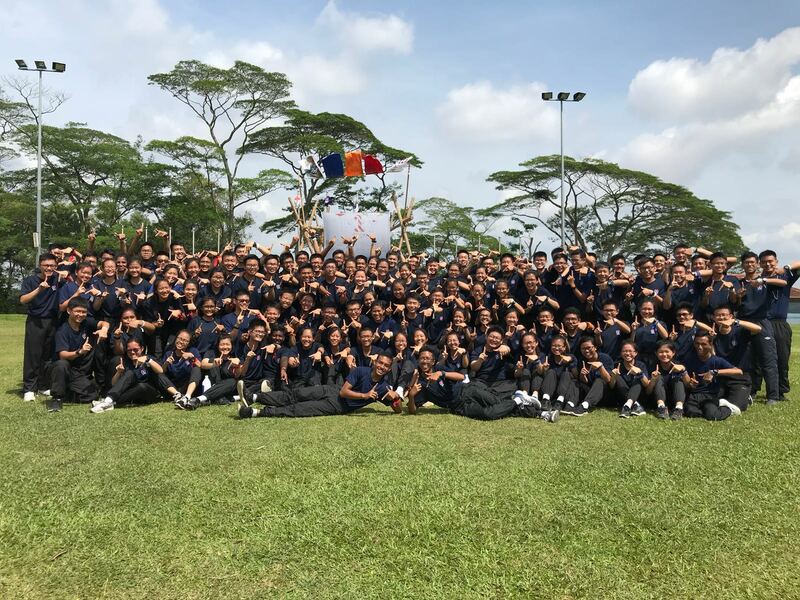 The VISION of the National Police Cadet Corps is to become the best youth organisation in Singapore, one that actively helps to make Singapore the safest place in the world. The Corps has grown in numbers and substance. 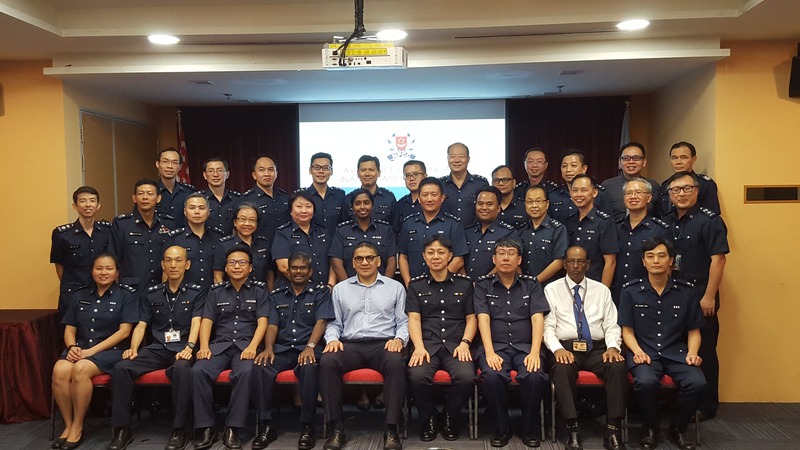 Its popularity amongst our youths is largely attributed to its stature as the only uniformed youth organisation to enjoy close affiliation with the Singapore Police Force. 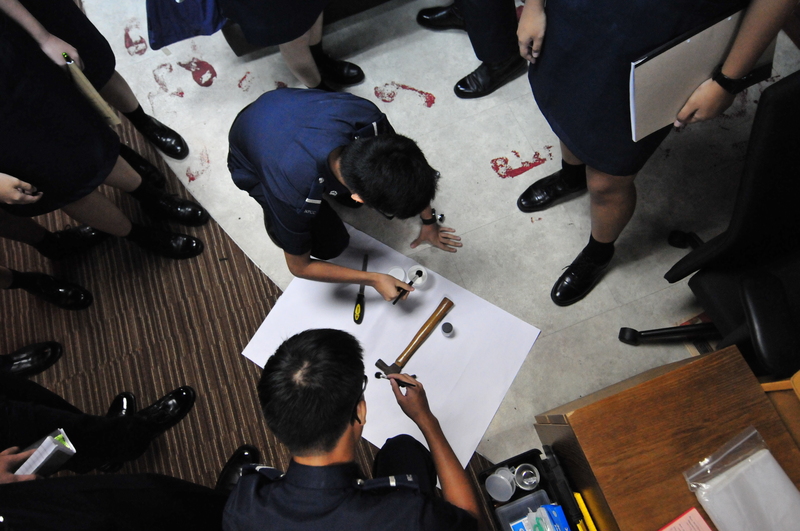 Our cadets are exposed to the unique opportunities to gain exposure and familiarity with Singapores crime prevention efforts to build a Safe and Secure Home. Through a myriad of activities, values such as discipline, loyalty, integrity, resourcefulness, tenacity and civic-consciousness are inculcated to develop them into Caring and Responsible Citizens. 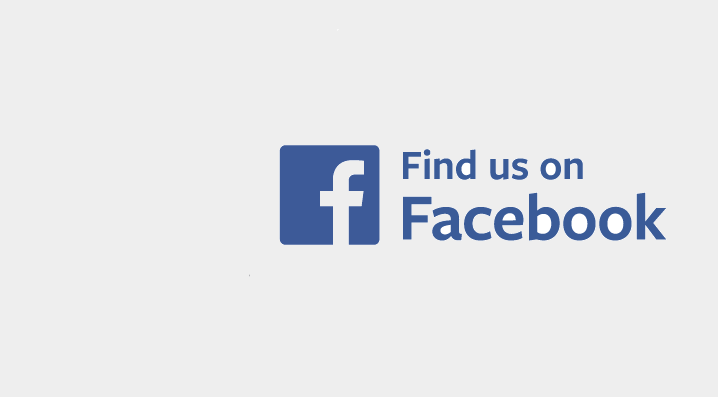 NPCC is an organisation that firmly believes in development of character, leadership and resilience. Training has evolved from just drills to more structured and interesting training programs. Through a myriad of activities, values such as discipline, loyalty, integrity, resourcefulness, tenacity and civic-consciousness are inculcated to develop members into Caring and Responsible Citizens. NPCC organises annual educational visits for our cadets and members. 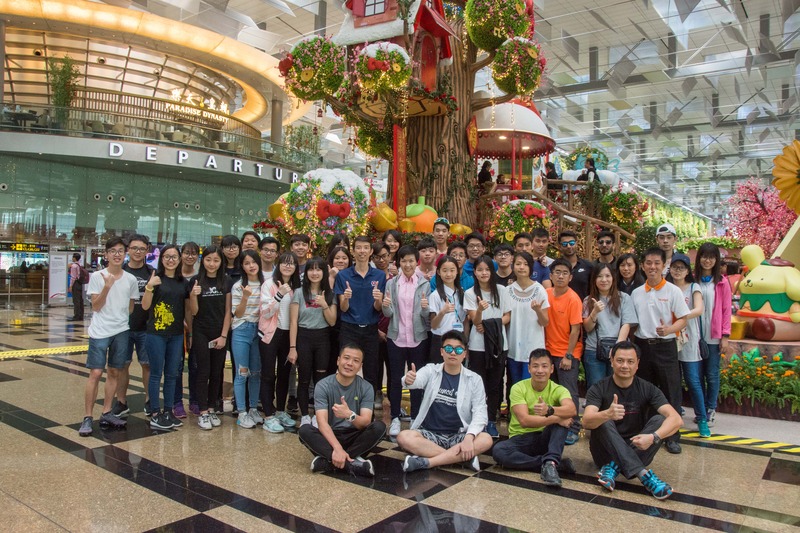 NPCC cadets and members have the opportunity to network, not just locally, but into foreign lands as well. 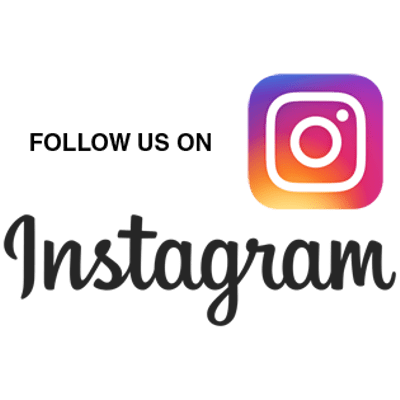 The purpose of the visit is to broaden the mental horizon of our cadets and members through first-hand knowledge of the economic, social and cultural aspects of the host country. 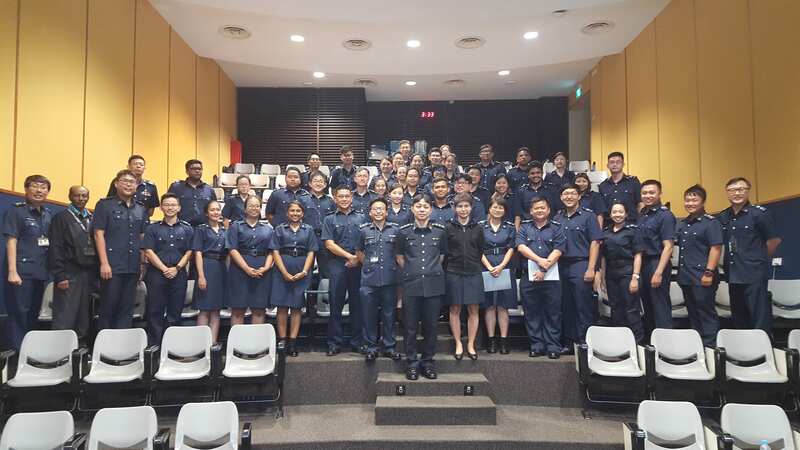 The educational visits focus mainly on regional Asian countries that have similar set-up as the NPCC so that our cadets are further exposed to the Police-Youth partnership programme in other countries. 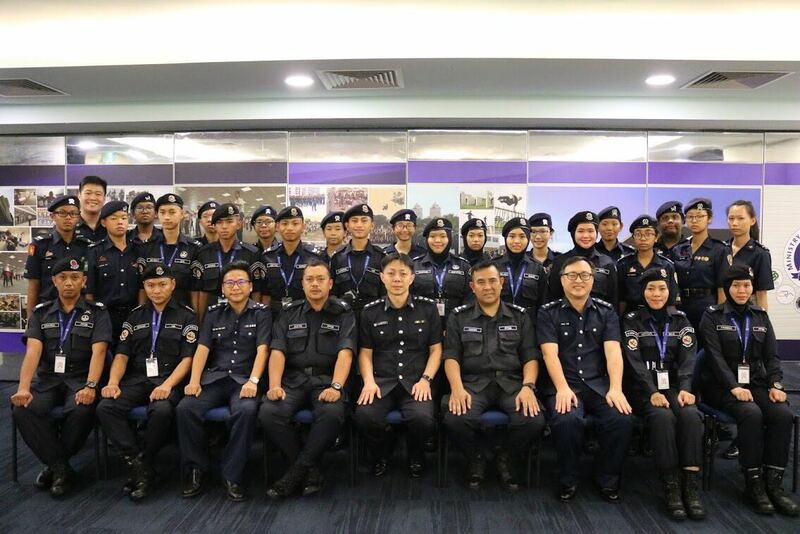 The National Police Cadet Corps (NPCC) is a youth uniformed group in singapore supported by the Ministry of Education and the Singapore Police Force (SPF). 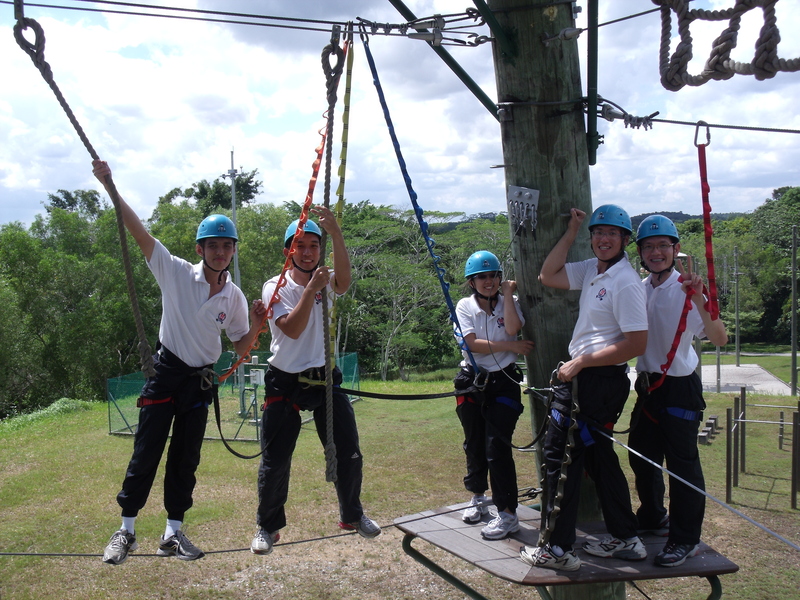 Our officers aim to nuture our cadets, and help them develop competency in skills and knowledege.